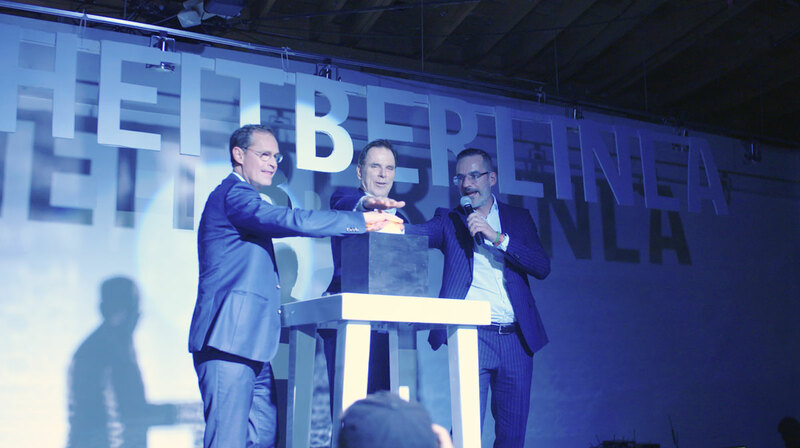 Huge thanks to everyone who came out to celebrate the 50th Anniversary of Berlin and Los Angeles as sister cities at Berlin Lab! 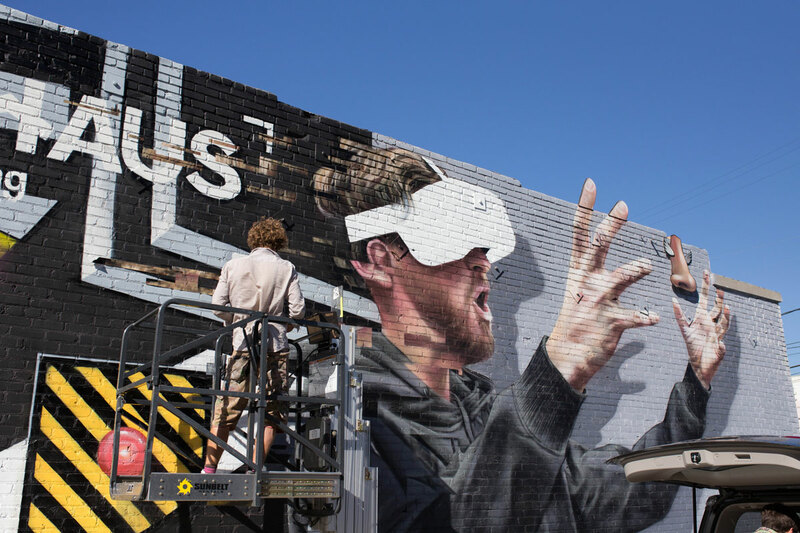 be Berlin hosted a popup 'Berlin Lab' right here in the DTLA Arts District. 'Berlin Lab' is part of be Berlin, a larger campaign to promote Berlin as both a place of freedom and creativity. 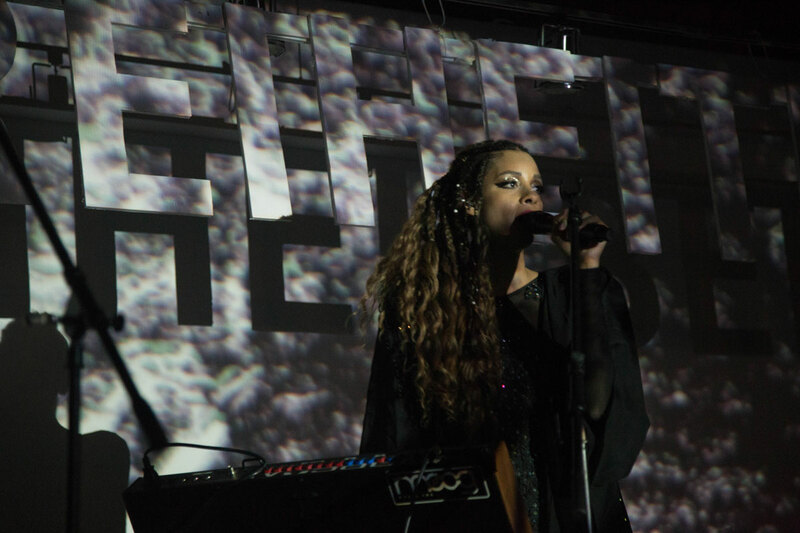 The two-day festival gave attendees a real taste of Berlin – from its art and music, to its technology and culture – all for free. Make sure to visit us on YouTube for more Berlin Lab coverage and an exclusive visit from the Babylon Berlin crew. ‘Berlin Lab’ is a dynamic opportunity to absorb the spirit of one of the world’s most progressive cities, without leaving Los Angeles. 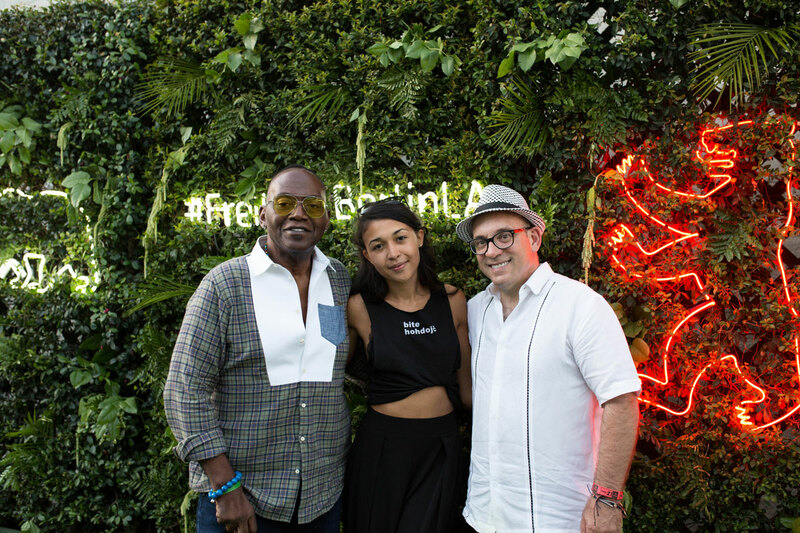 Serving as a hub for creatives, innovators, and entrepreneurs alike to freely express themselves, ‘Berlin Lab’ aims to unite attendees to collectively share their experiences of freedom by inviting the Los Angeles community to discover Berlin and further strengthen the bond between both cities through this two-day festival. be Berlin is the state’s official signet and the communicative brand to promote the German capital on a regional, national and international stage.